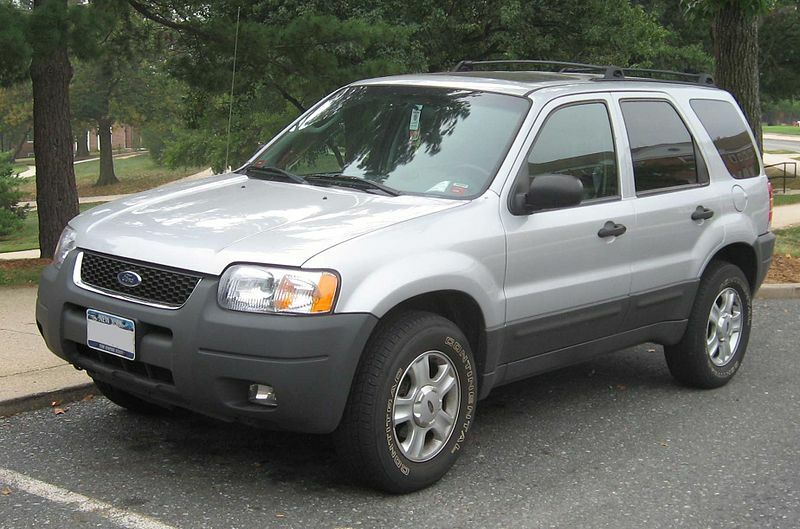 The Ford Escape is a compact crossover sold by Ford Motor Company introduced in 2000, as a 2001 model year. 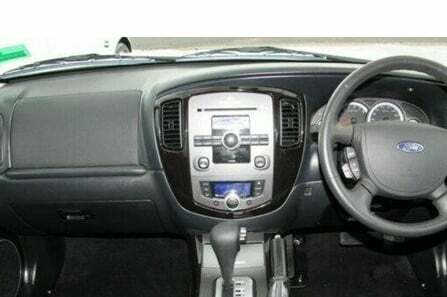 It is marketed by Ford as part of its traditional SUV line up (Escape, Explorer, Expedition) rather than its separate crossover line up (Edge, Flex). The Escape was sold in Europe as the Ford Maverick. These years cover the ZD and ZC mdoels of the Ford Escape.